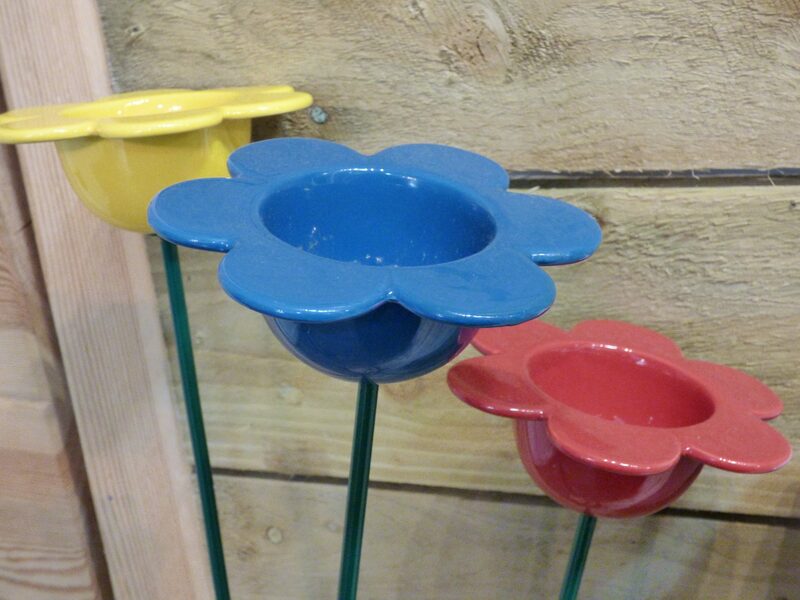 We all love a garden with lots of colour so add an extra ‘pop’ to yours. 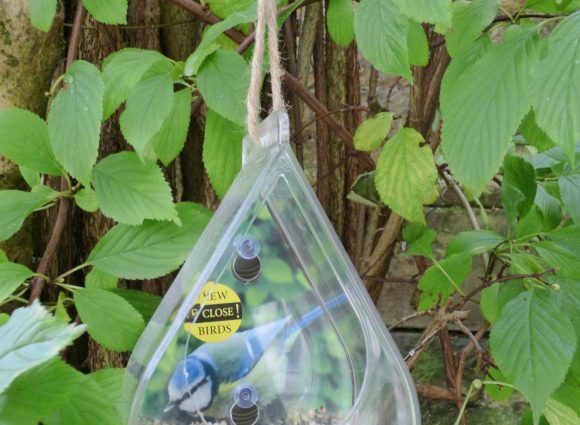 These colourful garden bird feeders are in the shape of a daisy can be placed in garden borders, lawns or are perfect for pots. 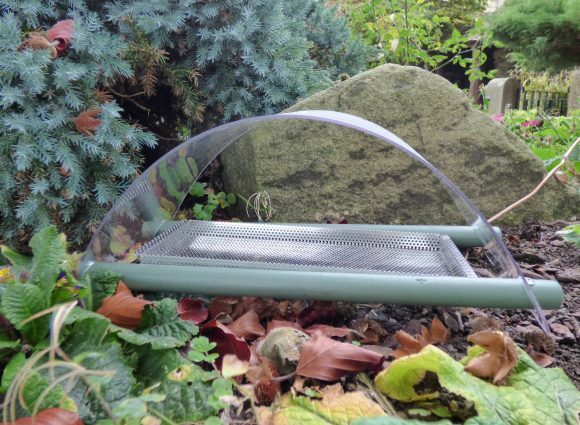 Each has a drainage hole, to prevent it filling up with water and they are perfect for all types of bird food. 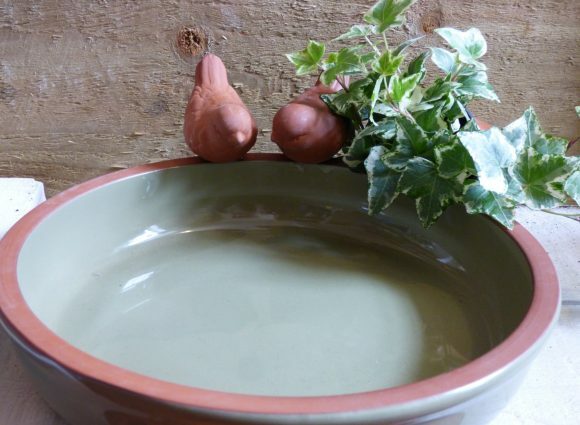 Ceramic and ethically sourced, you’ll be pleased to know they are kind to the environment too. 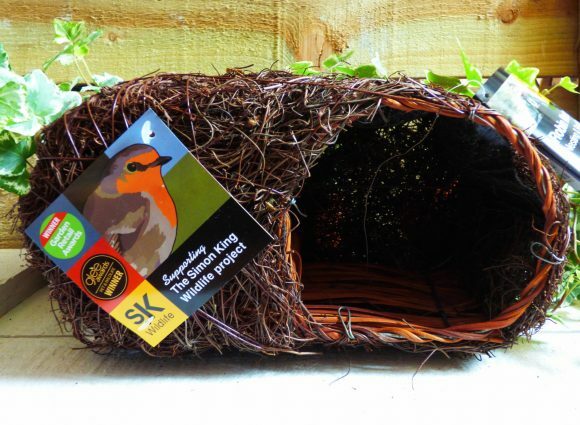 They make a lovely gift – in fact, a little birdie told us they’re great! 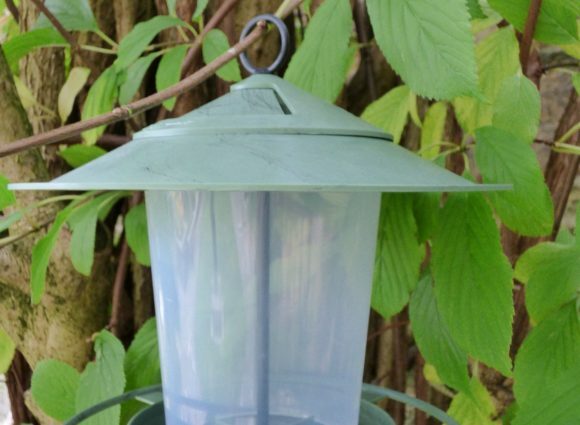 The petal feeder is made from frost resistant high fired ceramic so suitable for feeding all year round. Drainage hole is provided in the ceramic flower to stop it filling with rain. 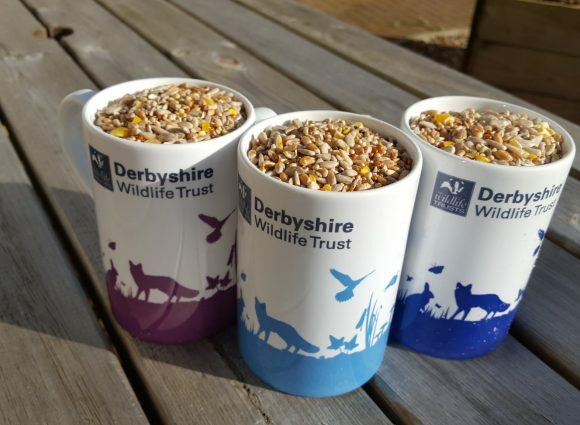 Good bird hygiene should be maintained by periodically removing old and mouldy food and sanitizing with a good wash.
© Derbyshire Wildlife Trust 2018. All rights reserved.